Eric Bellefeuille works at BioWare as a UX (user experience) artist. That means he works on stuff that you actually interact with, from heads-up displays to computer menus. It also means designing the stuff that characters use inside the game, so we're not just talking a main menu, we're talking the computers people like Commander Shepard use themselves. 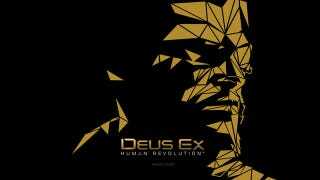 Prior to joining BioWare, Eric worked at Eidos (Deus Ex). You can see more of Eric's work at his Behance site and ArtStation page.